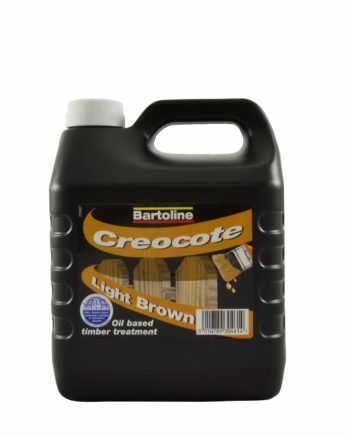 Perfect Paint to use if you want to get the job done quickly. 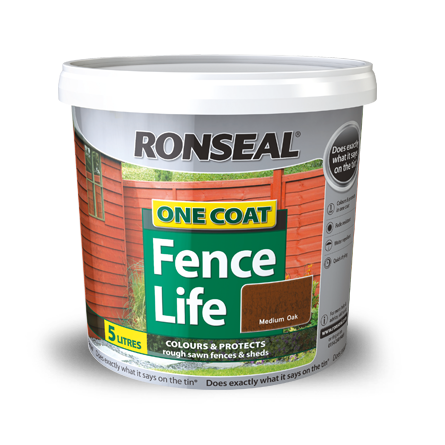 As it says on the Tub this paint only requires one coat every 2 years, in order to protect it from the elements and becoming discoloured. 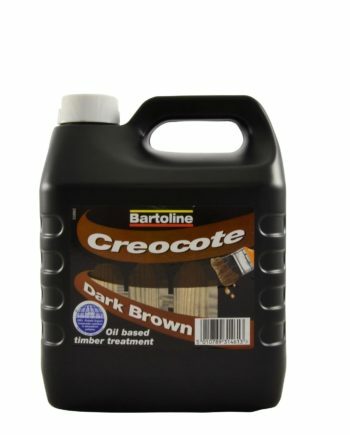 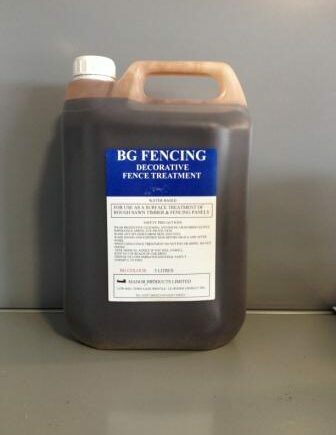 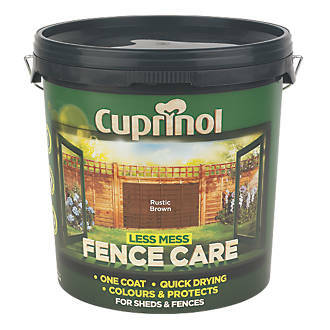 Ideal for Wooden Fencing Panels and Wooden Sheds.